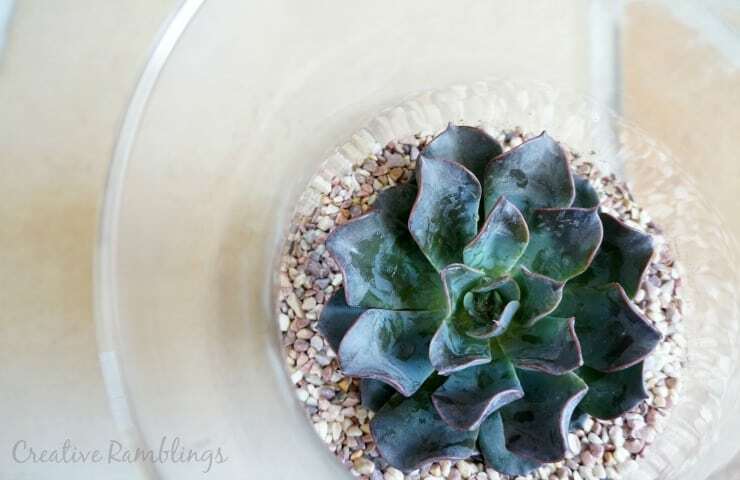 I have been a fan of succulents for a while, I have seen so many beautiful collections of these pretty little plants, it was time to make a terrarium of my own. I was in Home Depot this week and walked past the succulent display that I have passed so many times, I finally bought a couple of plants. I brought them home knowing I could plant them in just about anything. Here is the Simple Succulent Terrarium I put together. I drew from the abundance of inspiration put together by some of my favorite bloggers (scroll down to see it all). I looked around for a planter and decided on this vase. I’ve had it, with stones in it, in my bedroom for close to 2 years. It wasn’t doing much up there and needed some new life. 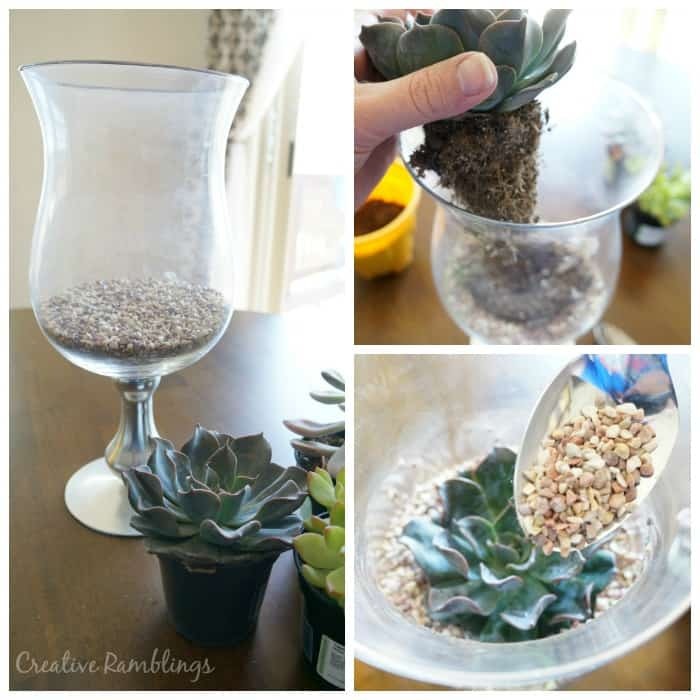 To plant the succulent I layered stone at the bottom of the vase for drainage, then soil in which I planted the succulent. Then I layered more pebbles on top. 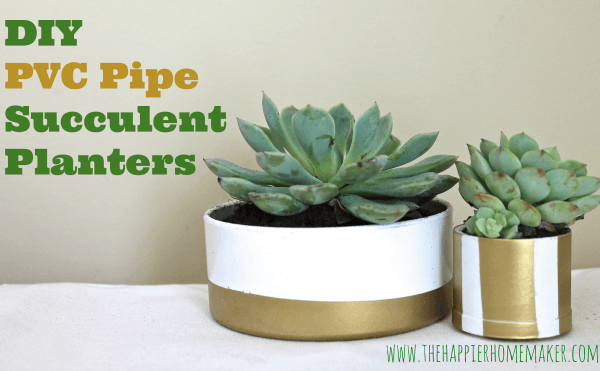 Now take a look at some of these amazing succulent displays, be sure to click through and pin from their pages so you can save all this inspiration. 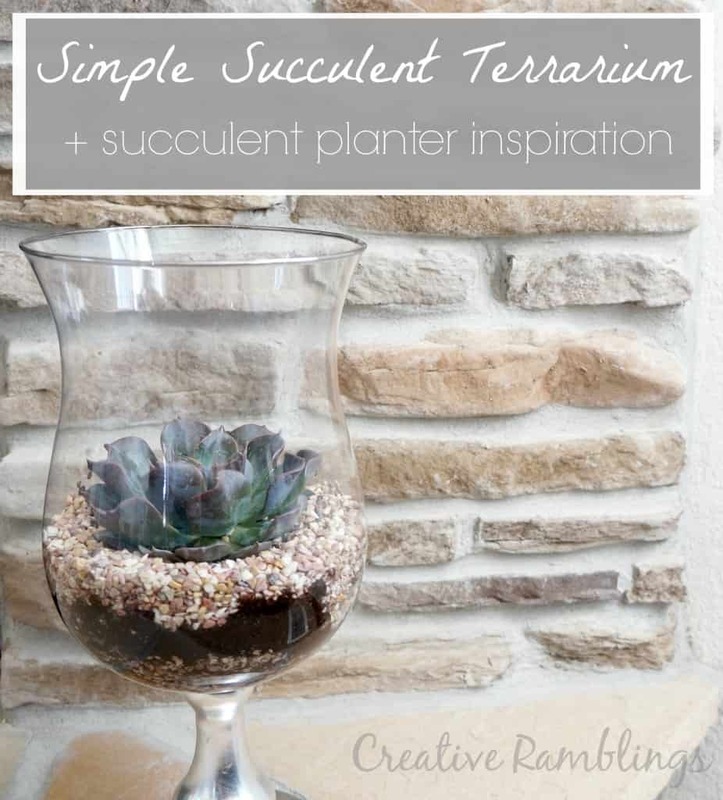 If you are enjoying all this succulent goodness I’d love for you to share this! 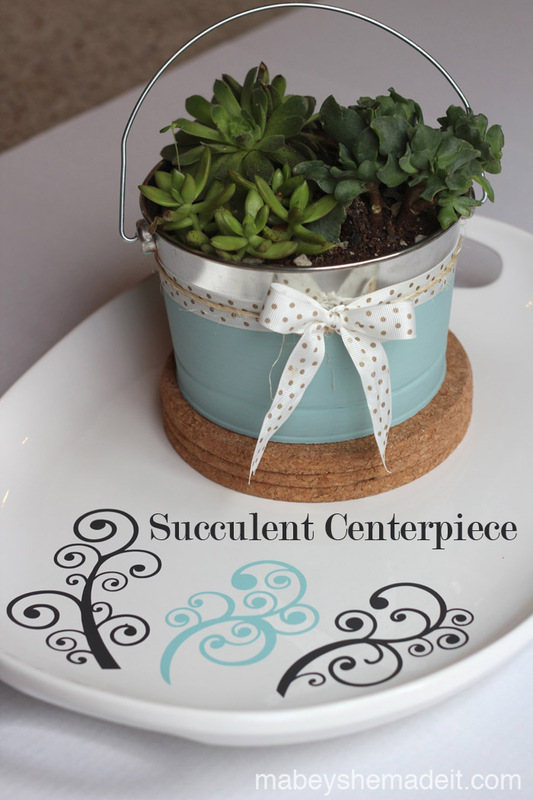 Aren’t these creative succulent ideas inspiring! Get planting and be sure to tell me all about it. 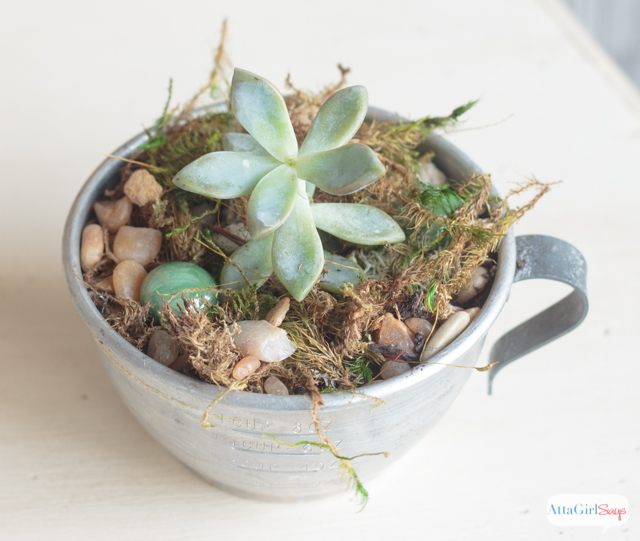 Have you gotten creative with succulents? 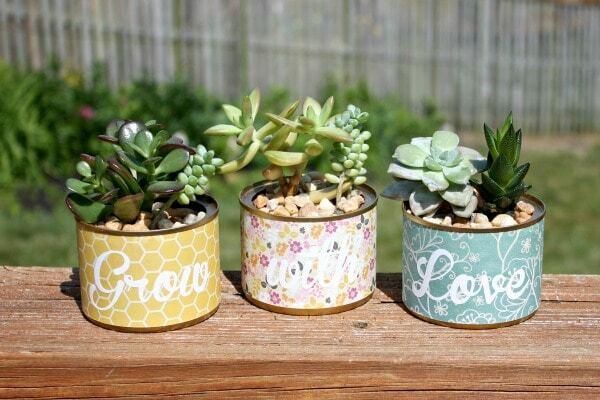 Great idea, have fun creating your own planter. You are so very welcome, I love your planter. Your turned out so lovely! 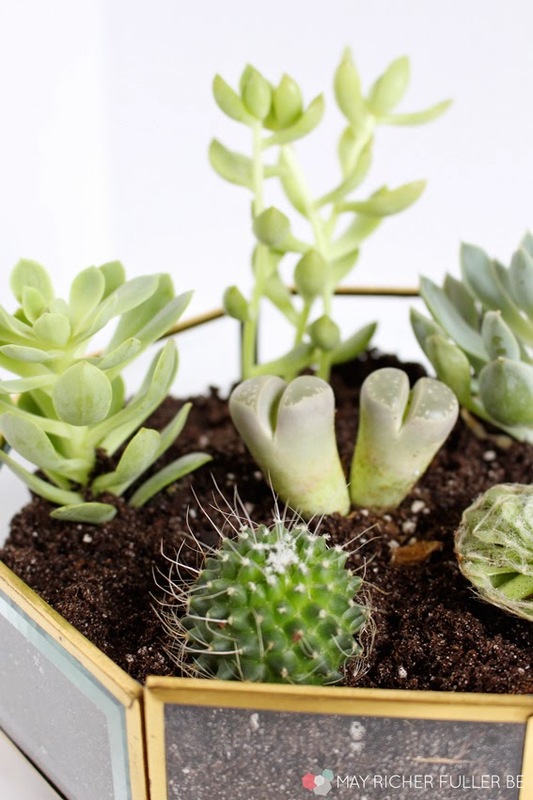 Succulents are just too adorable. You’ve included so many great ideas here, and I would love to have one for my desk. 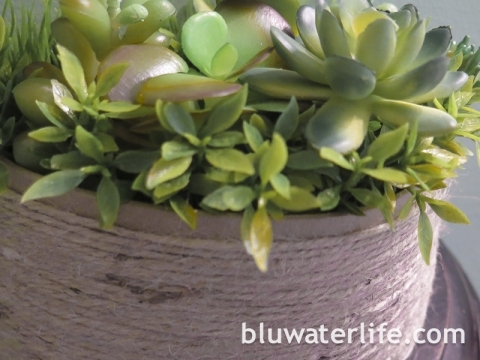 I love the way you planted your Succulent . I always kill mine for some reason. 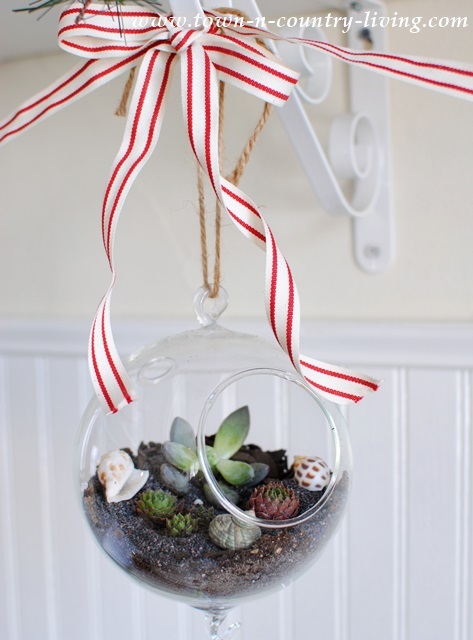 Thank you for sharing your idea how to plant succulents and all the other cute ideas, too! !